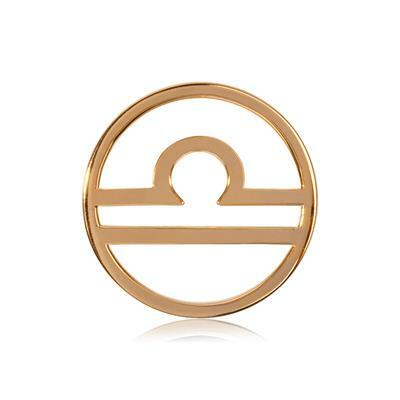 A Libra will be diplomatic, graceful, hospitable and caring. A Libra will love new experiences and adventure, they like to have a large group of different friends and will get on with everyone. They like to work as a group and thrive in fun, vibrant situations, but their fair and diplomatic nature means they'll bring a calm consideration to any situation.